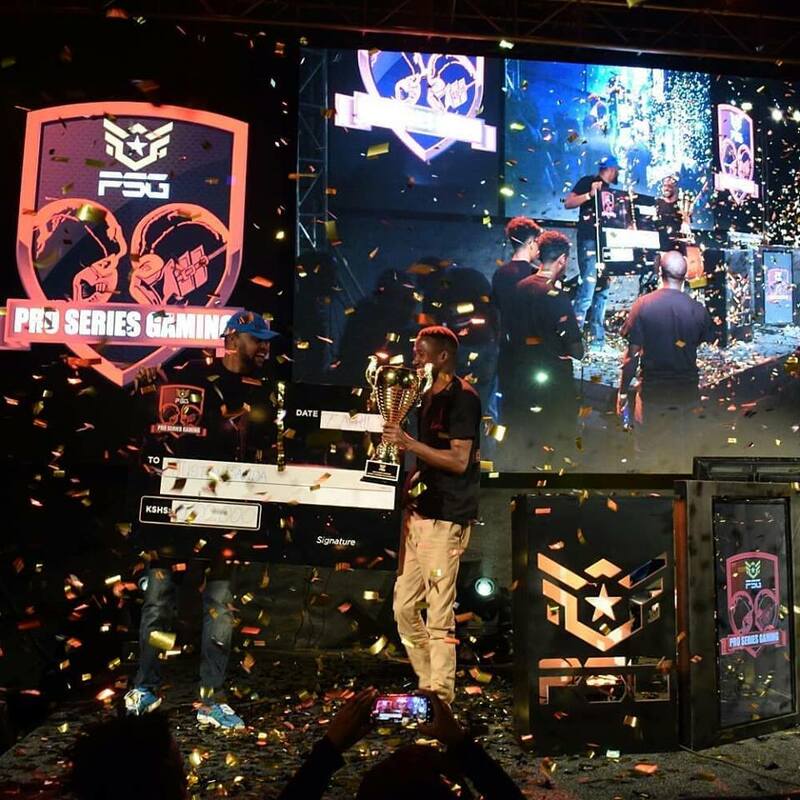 Team Gematrix, Zambia’s first official eSports team and home to some of the best NRS and FIFA 18 players in Zambia won big at the recent Pan-African MKXL Tournament. Justin Banda and Mwelele Zaza of Team Gematrix won 1st place with K50,000 and 3rd place with K10, 000 respectively. The Mortal Kombat XL tournament by Pro Series Gaming (PSG) was held in Nairobi, Kenya this past weekend, April 7, 2018. This tournament, was the second in the series, but the first to offer large cash wins, attracted 40 top players – 30 from Kenya, seven Ugandans, two Zambians, and one Malawian – in a gathering that is moving the sector towards being a spectator sport. 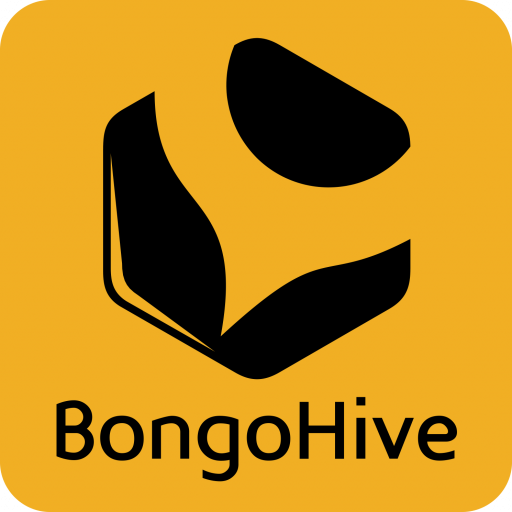 Team Gematrix’s participation in the tournament was made possible by BongoHive Launch Accelerator Alumni, Games Entertainment Meet (GEM). GEM is a gaming & entertainment startup that hosts electronic sports events and workshops in ICT. Team Gematrix is a subsidiary of GEM. Liquid Telecom Kenya delivered a free ‘gamer-quality’ internet connectivity for the Pro Series Gaming that was held In Nairobi Kenya, this past weekend, April 7, 2018. The tournament offered contestants East Africa’s largest gaming prizes yet of US $10,000. Liquid Telecom has set a five-year initiative to boost Africa’s gaming industry, under which the group is running and supporting launch pads, forums and training sessions continent-wide for game developers. Liquid Telecom’s support for the rising e-sports industry is helping to stimulate new jobs in game development. The Africa Game Developers Community was formed earlier this year, and has now grown to approximately 30 members in Kenya and more than 80 across Uganda, Tanzania, Ethiopia, Cameroon, Zambia, and Ghana. “Gaming is emerging as an industry in Africa, now delivering growth of 25% a year or more, with African games and gamers moving into the global arena and the industry delivering globally over US $100 billion of sales a year,” said Ben Roberts, Chairman and Group Chief Technology and Innovation Officer, Liquid Telecom Kenya. The Tournament was Live Streamed by Pro Series Gaming on their Social media for everyone at home looking to support.